So you’re looking to move. It’s about the right time of year. Spring is coming up, the weather will be warmer, and it’ll be easier to get that entertainment center out of your current apartment without all of the snow and ice on the ground. About now, you’re probably asking yourself whether it’s time to buy or rent a new place. While you may be leaning towards buying, you first need to consider all of the benefits of renting a place as opposed to buying a brand new home. Flexibility – If you’re the kind of person who travels a lot or takes different jobs in different cities, renting is right for you. You need the flexibility to be able to move at a moment’s notices, and it’s a lot easier to move when you’re renting rather than when you’re bogged down by a home that you now need to make sure is fully renovated and ready to sell. Community Features – Let’s face it. You’re never going to put that home gym in your basement. The costs are way too high, and I don’t know about you, but I know that if I don’t have to get out of my house to go to the gym, I’m not going. One of the great things about apartment living (at least at Wildewood) is that there’s an onsite fitness center, two pools, storage centers, children’s playgrounds, and many other community features that you’re very unlikely to find when you buy your own home. Maintenance – If you’re not a DIY kind of person or a handyman, maintenance can cost you more money than your home is worth. While you may end up with a nice home, if it needs any kind of serious repairs, you can easily leave yourself “house poor.” Maintenance comes with apartments. Your garbage disposal suddenly stops working? Call maintenance. Your dryer isn’t drying things? Call maintenance. They’ll come find out what’s wrong and fix it at no extra cost to you. Cheaper – In the short term, renting is a lot cheaper. Instead of a down payment, you’re paying a much smaller (refundable) security deposit. That, right there, will save you money for years. You can also live in much nicer rentals than homes, since the price of homes tend to get outrageous very quickly, while apartments usually hover in a consistent price range for nice places. 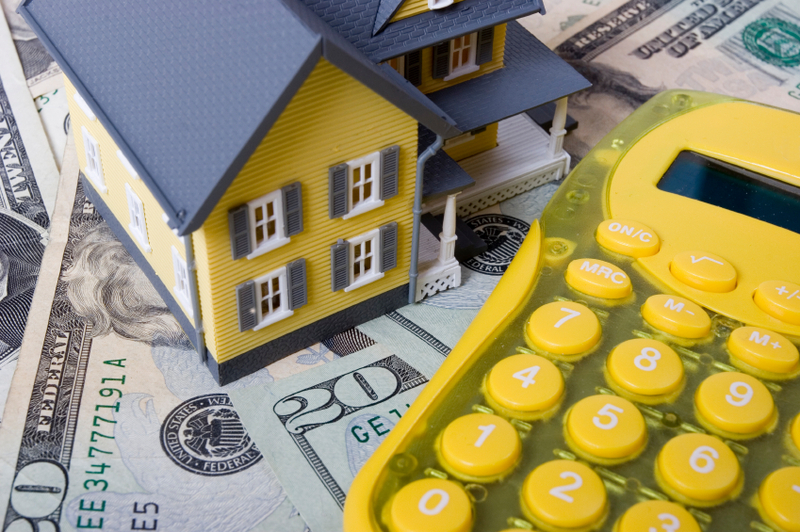 Taxes and Insurance – Renter’s insurance will run you about 5-10 dollars per month. Homeowner’s insurance is MUCH higher than that. You also don’t have to pay crazy land taxes on your rental. Once again, you’re saving yourself money by renting. Now that you’re ready to get yourself moving and ready to rent, it’s time to check out the Apartments at Wildewood. We’re St. Mary’s most coveted address. Come visit, check out our website, or give us a call at 301.737.0737 to find out why! This entry was posted on Friday, February 28th, 2014	at 5:17 pm	. Both comments and pings are currently closed.